We’re now in 2017 and inevitably this brings a number of changes to taxes. One such tax is VED (Vehicle Excise Duty) commonly known as road tax. For companies this means providing HMRC with the taxable value of assets provided to employees for private use. 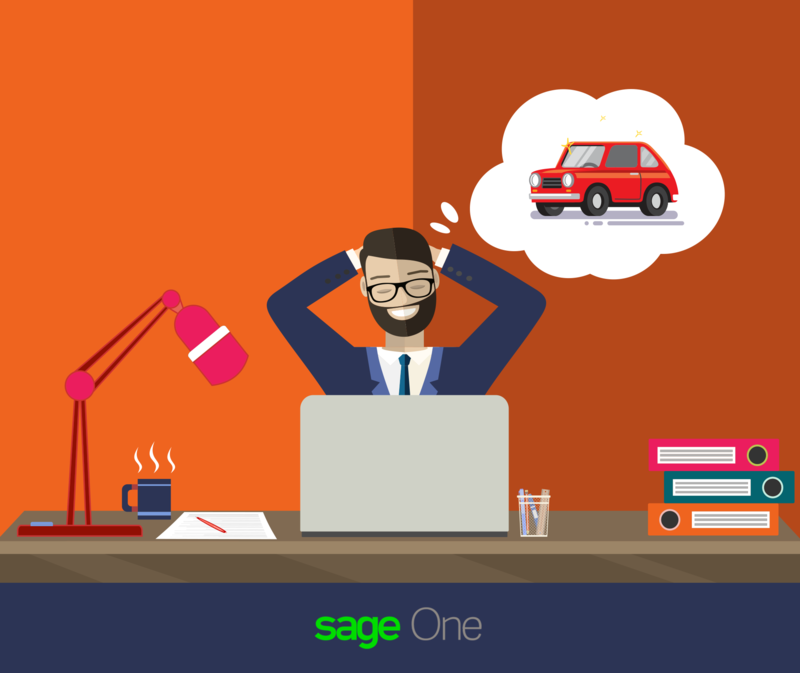 1 – Every year employers are obliged to provide HMRC with the taxable value of company cars or fuel provided to employees for private use. 2 – From April 2017 new road tax bands apply. It’s a mistake to assume that company car tax bands are the same as normal VED bands. At the moment there are 30 different levels for company car tax compared to just 13 for VED or normal road tax. Find out more here. 3 – Don’t just consider the CO2 emissions rate of the vehicle. This is no doubt important but the official list price plus the value of optional extras are also factors to be taken into consideration, as is the type of fuel. This is what HMRC calls the P11D value. Here is a handy calculator. However, this value excludes road tax and first registration fee. 4 – Battery operated electric vehicles; Ultra Low Carbon Vehicles and Plug-in Hybrids have the lowest Benefit in Kind rates (BIK). These range currently from 7% to 11%. 5 – Ultimately, the amount of company car tax payable depends on the annual salary of the employee. For example, employees in the 20% income tax bracket will pay 20% of the taxable portion of the car’s P11D value. Those in the 40% tax bracket will pay 40% on the taxable chunk of the P11D. Deductions will be made through the monthly salary.